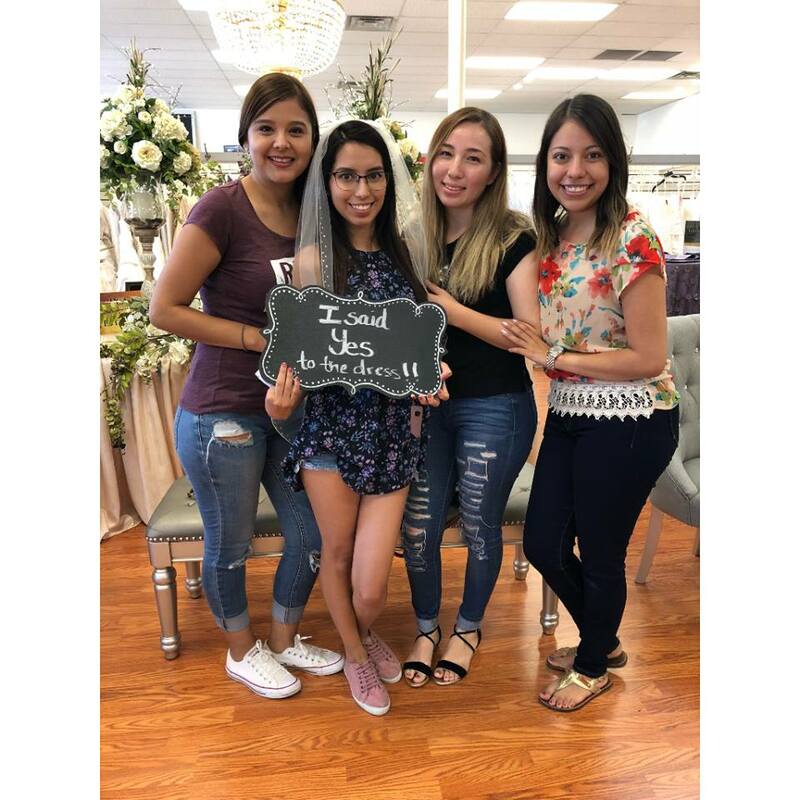 Bridal Novias of El Paso, Texas is an exceptional salon committed to providing the best service, the most beautiful dresses and the greatest value to their customers. 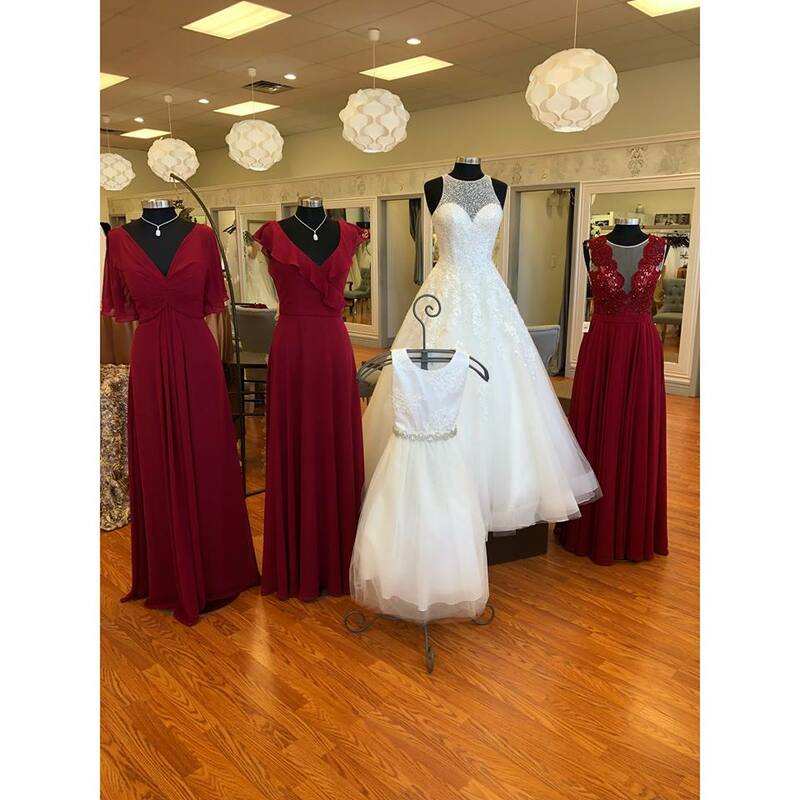 Owner Elodia Adamson runs this family business with a passion for helping their clients realize their dress dreams. She and her amazing team deliver the experience of a lifetime to their brides. At Bridal Novias, each client receives expert and caring attention in a luxurious environment. The store is spacious and well appointed with ample dressing rooms and lots of natural light. Plus Bridal Novias carries a large selection of gorgeous gowns to choose from in all sizes and styles. This remarkable bridal boutique sells extraordinary wedding gowns from the most respected designers. Elodia, who is well-known for her creative style and devotion to brides, works hard to stock her salon with the latest styles. She has been in business for more than 30 years and travels the world to source the very best in bridal. Her experience, drive, and love for all things bridal ensures that every visitor to Bridal Novias is supplied with fabulous options for their special day. 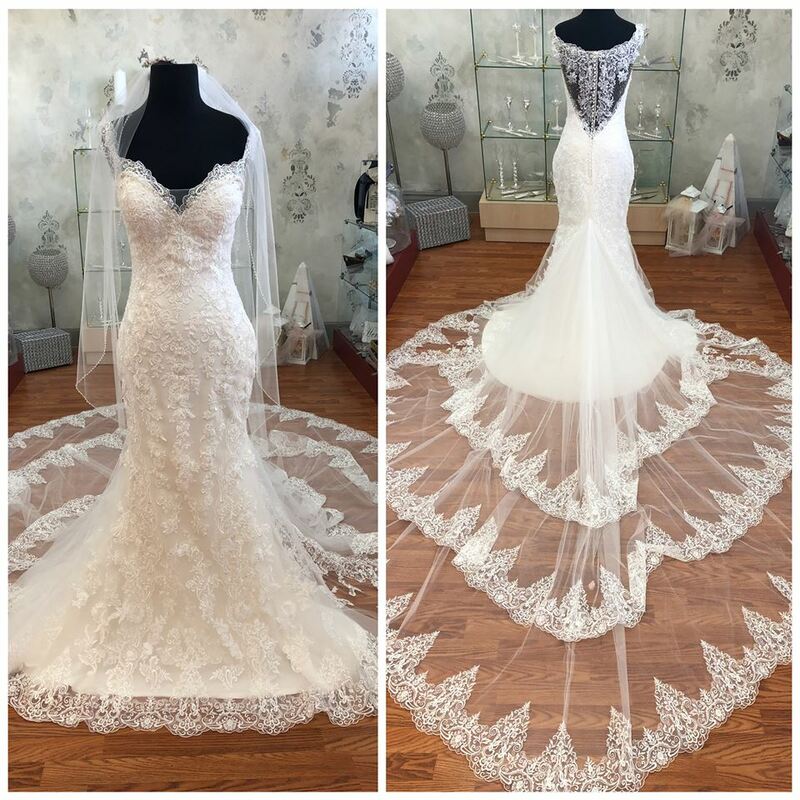 Bridal Novias has an extensive collection of beautiful bridal gowns by designers like Allure Bridal, Allure Romance, House of Wu, Justin Alexander, Maggie Sottero, Mori Lee, Rebecca Ingram, and Sophia Tolli. There is an unrivaled selection of bridal accessories on hand to compliment any wedding day ensemble. 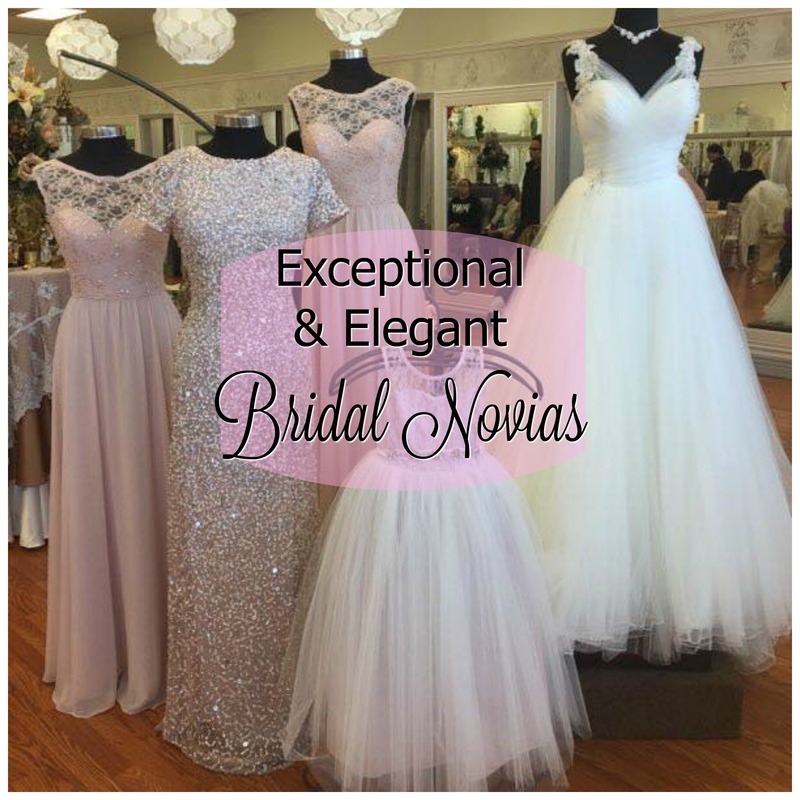 Bridal Novias has a beautiful assortment of everything from veils to jewelry. 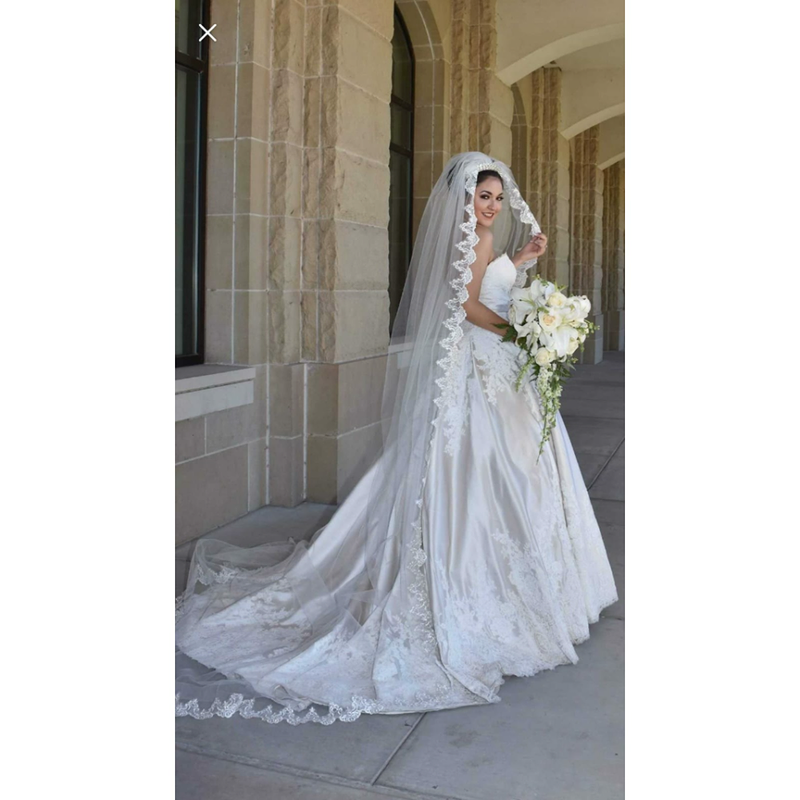 Stunning lace-trimmed Cathedral veils are always a popular option. 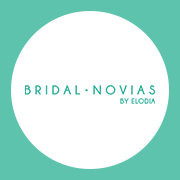 In addition, Bridal Novias carries a fabulous selection of dresses for bridesmaids, mothers and flower girls, too. This is a one-stop-shop where brides can outfit their entire wedding party in one convenient place. 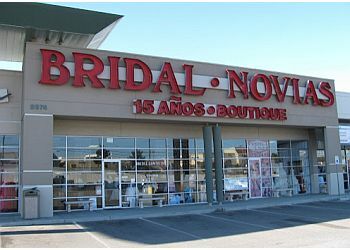 Bridal Novias is also the best place in El Paso to shop for Quinceañera dresses! 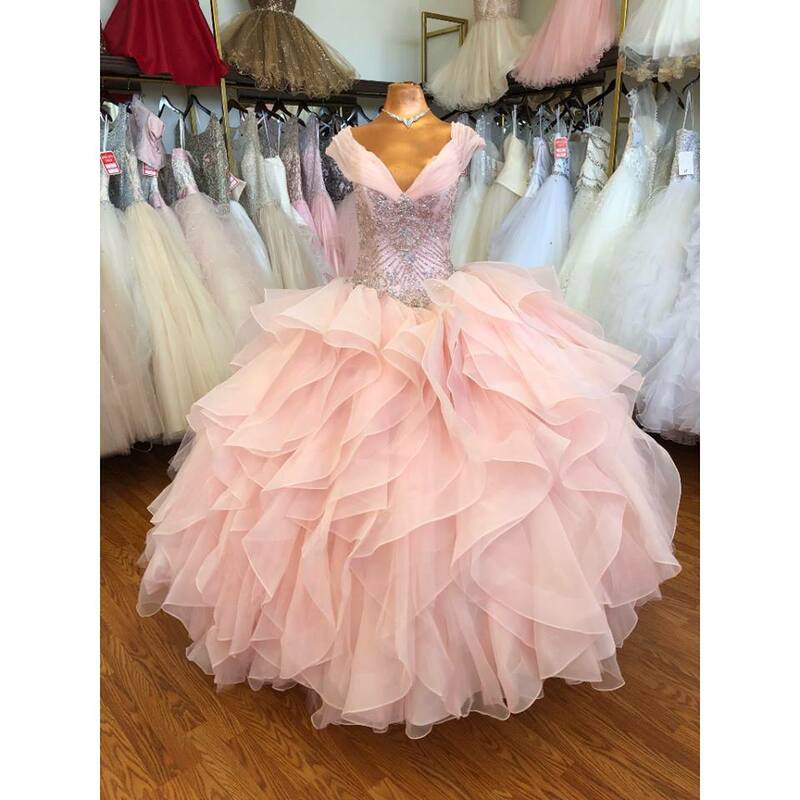 This is where you’ll find amazing dresses by Allure Quinceañera, House of Wu Quinceañera and Mori Lee Quinceañera. 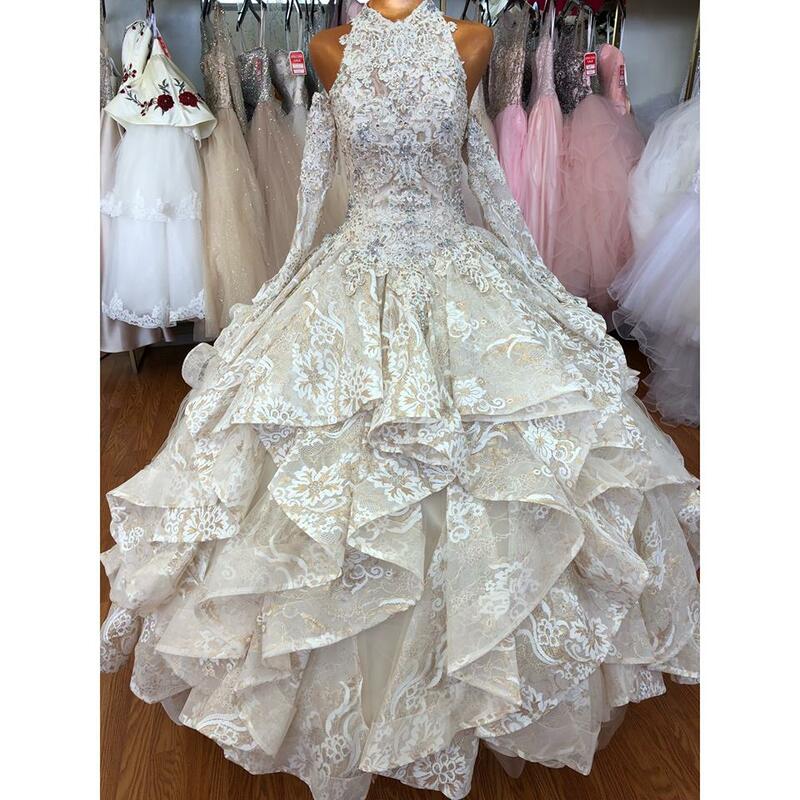 Bridal Novias is committed to being the bridal and formal wear shop with the very best service, selection and value. 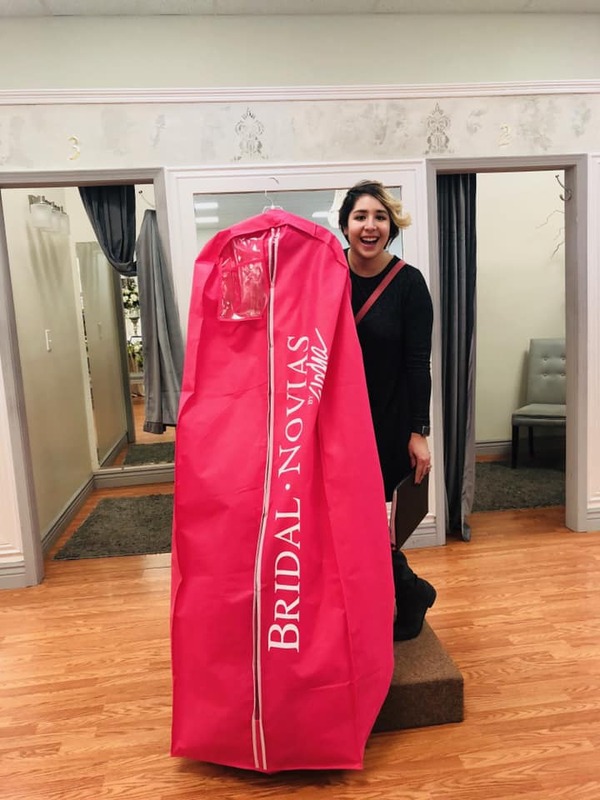 The entire staff at Bridal Novias celebrates with every bride when they find the perfect dress. 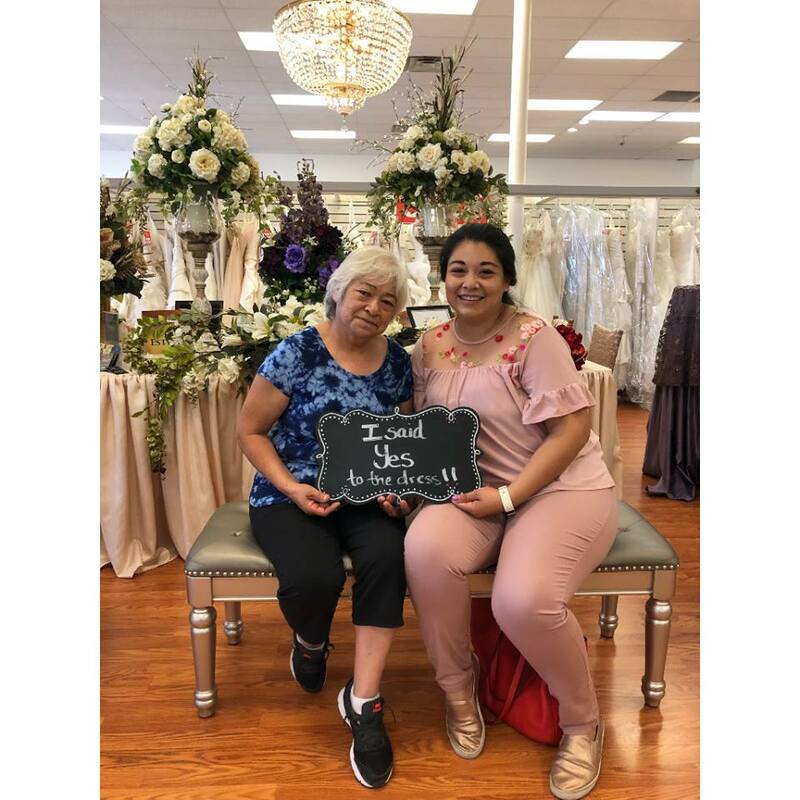 They understand that dress shopping should be a treasured happy memory to be shared with family and friends for a lifetime. 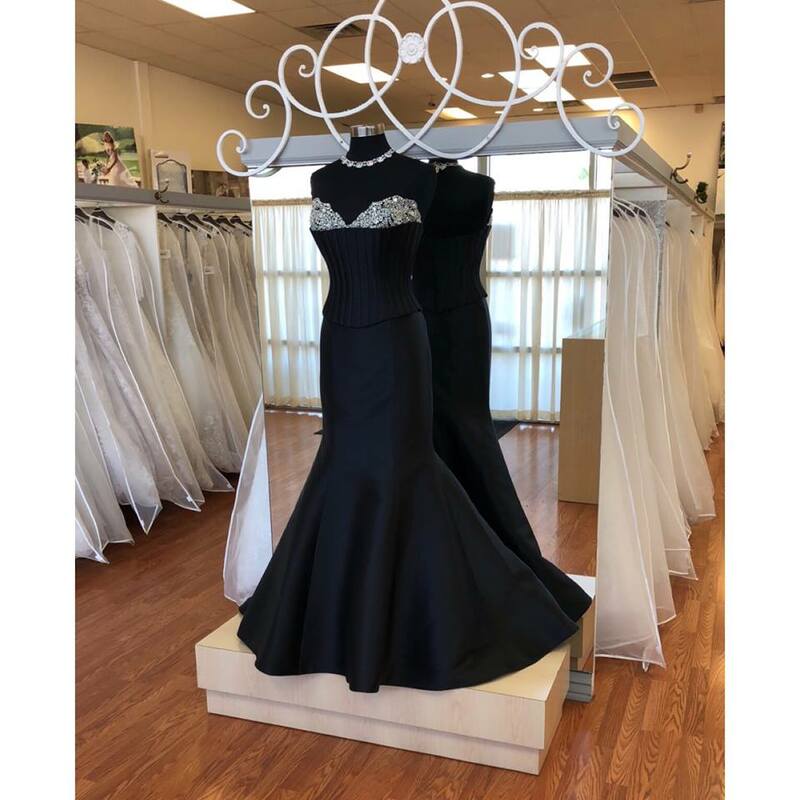 Visit Bridal Novias today for the experience you deserve and the affordable elegance you are looking for… where your moment, your day, and your dream all become a reality!